Suvla pursues to produce wines of subtle, rich in character with elegant and exquisite finish to complement extensive range of dishes. 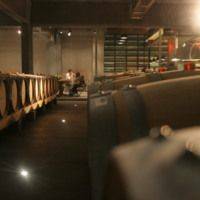 A very distinguished terruar and high winery standards enable the winemaker to perform every detail flawless. 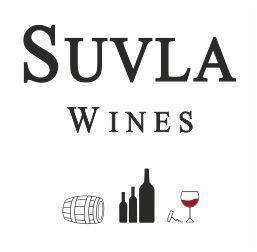 Suvla Wines offer 27 premium wines to satisfy all taste pallets of wine lovers. 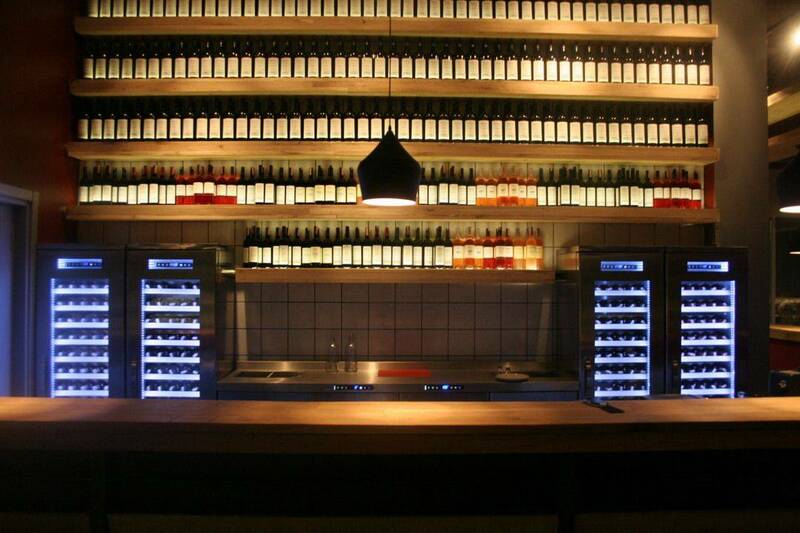 The wines are listed in leading 5 start hotels, A+ restaurants and available on gross-market chain retail and wine store shelves in Turkey. 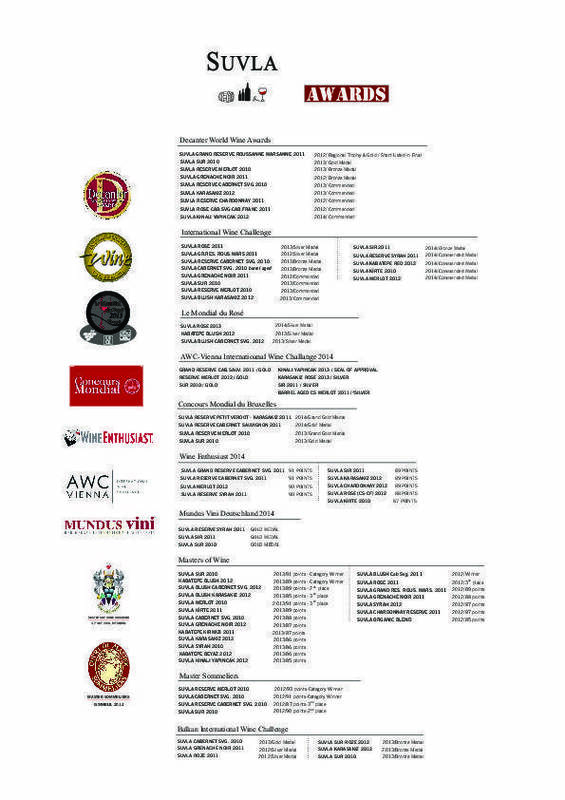 Among the wines, 12 of the labels are now available in US and 9 of them in Germany. 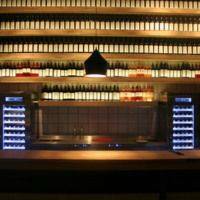 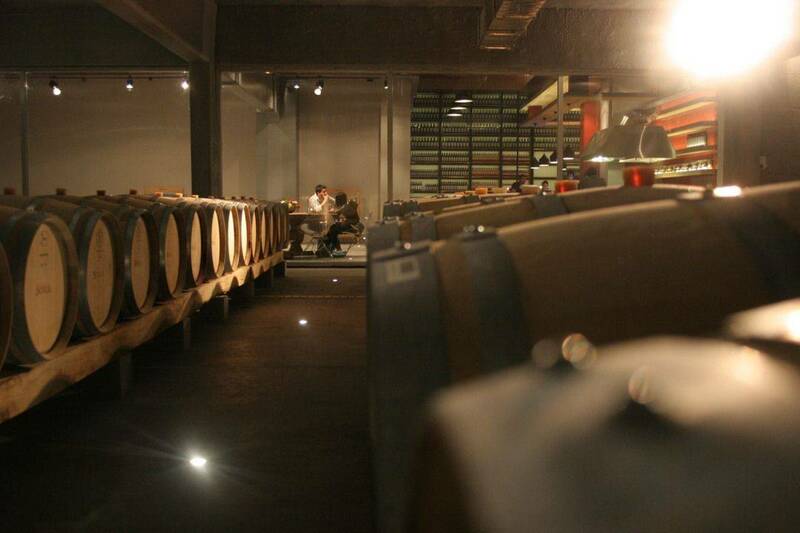 The wines are categorized in different ranges; Kabatepe, Kirte, Suvla, SUR, SIR, Suvla Reserve and Suvla Grand Reserve. 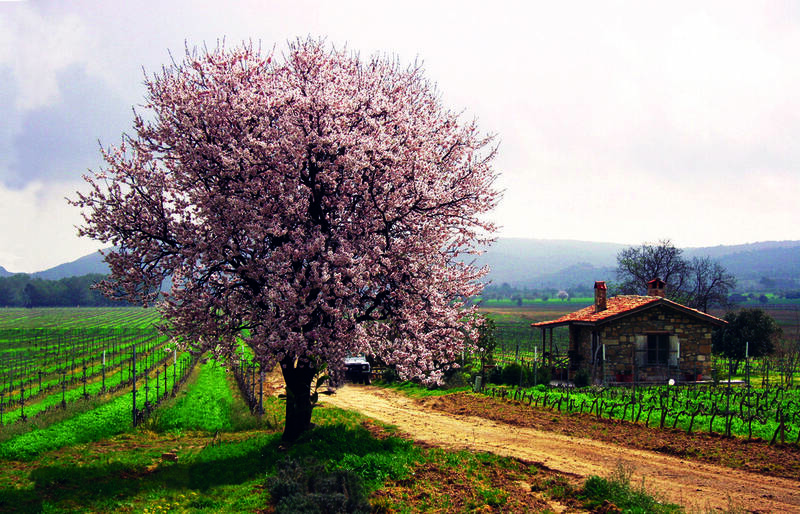 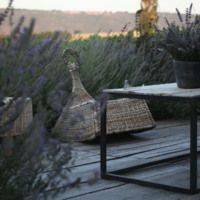 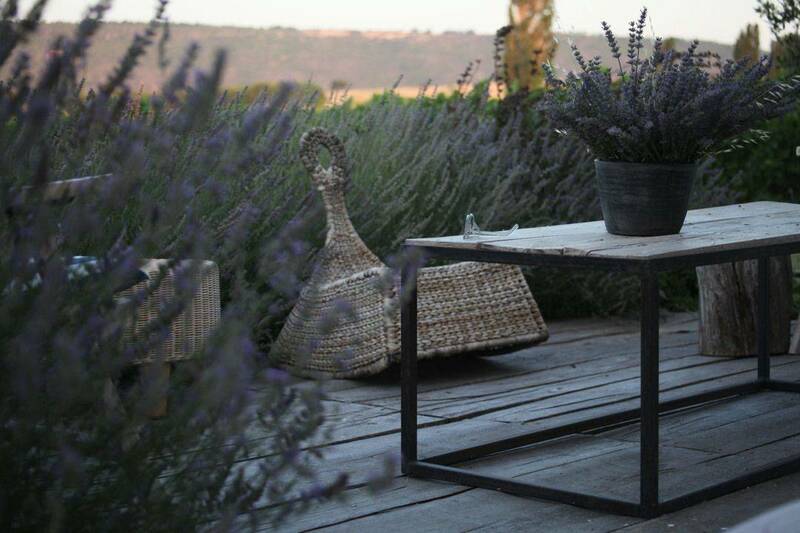 Both international and indigenous varieties are grown in the vineyards and used in different blends. 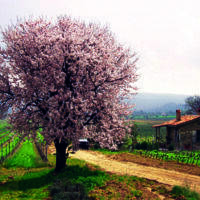 Kınalı Yapıncak and Karasakız are peculiar in Gallipoli Peninsula since centuries. 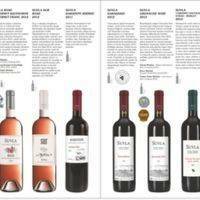 Although Suvla is a young brand launched in 2012, Suvla has been deemed worthy of medals in several national and international wine contests.